I am flattered beyond words! 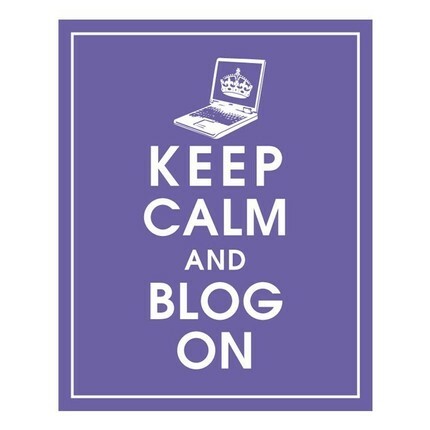 You know how appreciative I am that you read my blog, some of you every day! Now, some times I get comments and I’ve been told I inspire people to do things. Last night, I found out I inspired a friend of mine from high school to start her own blog! I am blown away, that is so awesome! I am not going to share her blog because it’s something she is writing privately, but I hope you stumble upon it! I started reading it and it’s fabulous! it’s funny and sassy and smart and sarcastic, it’s exactly like she is! Kudos to her and I hope she keeps it up and rocks on!